This medley functions as a (pretty good) taste for what's in store! I hope you enjoy it as much as I do! Spread the word! The album S is released! 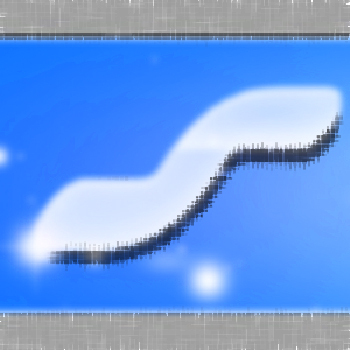 S is now released. A selection of my songs chosen for a charity project! Takesomecrime dances to my song "Piercing the Sky" from Adventure! Out now: Pulsen features a song pack with me! 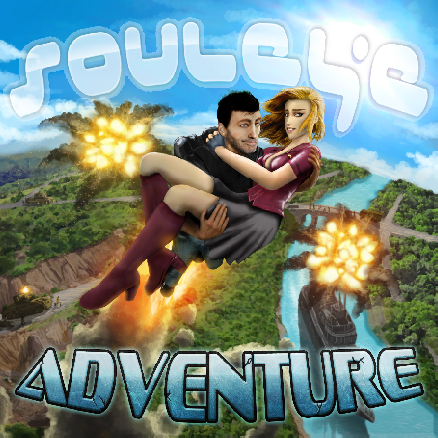 Souleye - Adventure is released! I even have this trailer for it! I hope you enjoy that as much as me! Spread the word! Jury's motivation*: "With an uncanny sense of drama, infusing emotions into lifeless objects, these images carry forth the intense brutality of nature, while preserving a comedic touch to lighten the mood. 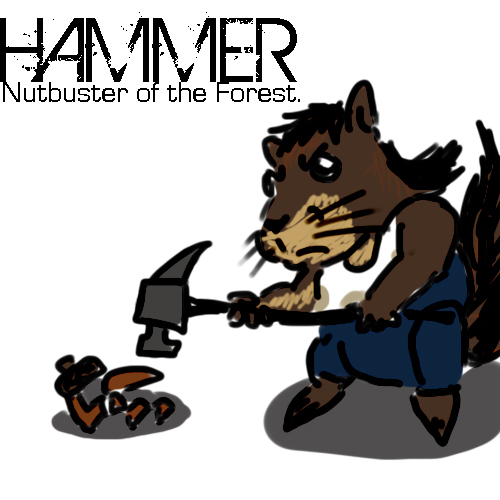 None of us in the jury would want to be on the receiving end of that hammer. What a theme!" Alex got a CD of Adventure in the mail! This is a chiptune cover I did featuring exciting moves stemming from the hips of the lovely rdhotcalipepr, of the song "Jag kommer", originally with Veronica Maggio. Not for download! Preliminary album release & I'm attending GDC in SF! Heya! I hope to release the digital version of my upcoming album in January! This is going to be kickass. In other news, I will be attending GDC (Global Developer Conference) in San Francisco this year. If you're going, be sure to find me and say hi! Buy it now or listen first! Compotime! 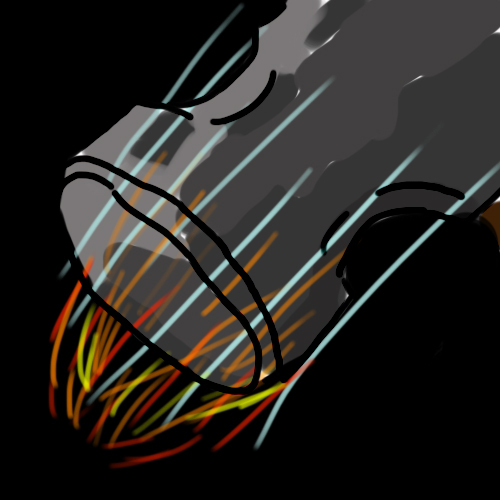 Download Hammer, a short thing I made to demo my new microphone and guitar. Listen and make note of an imaginary game this would be a fun jingle to. 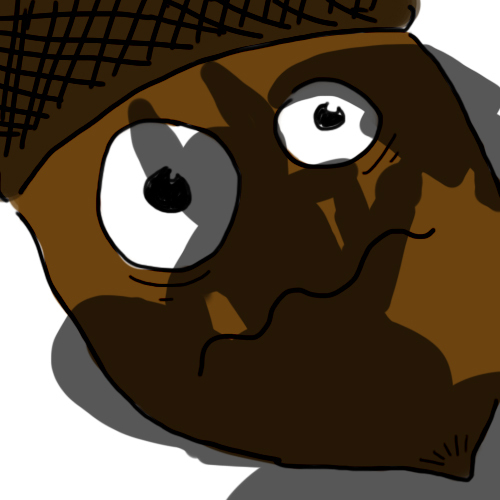 Then draw 3 images of it like a 3-piece intro sequence and send it to me! When I release my next album I'll pick one of the submissions, put the pics up here, and send the winner a CD! The pictures don't have to be good or anything, humor is the most important thing. You can draw stick figures in ms paint if you like! DEADLINE: JAN 8! Extreme Road Trip and the OST released! 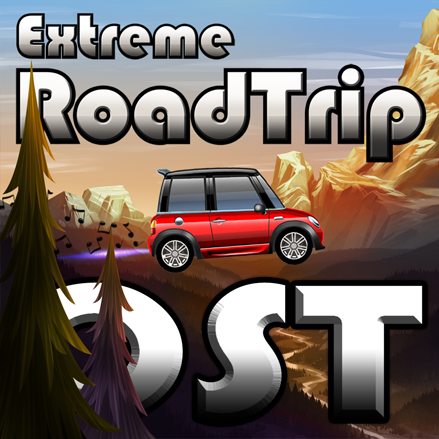 Extreme Road Trip is a fun, free, addictive little game by xyome ( ) available on the app store. The game is a smash hit on iPhone and iPad with over 5 million downloads - it hit the #1 spot roughly a week of being available. 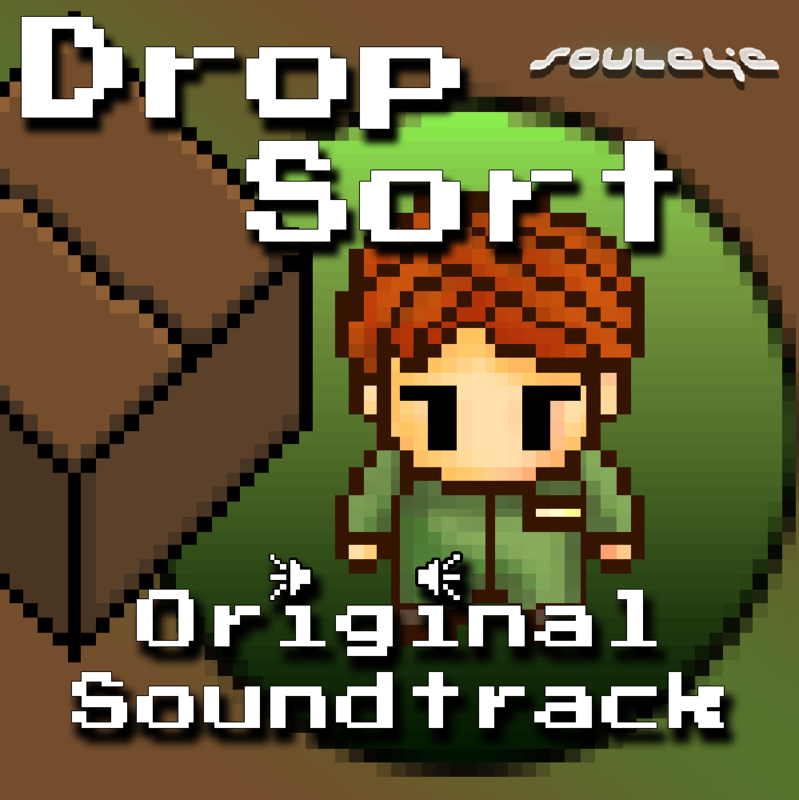 Enjoy the free online unity PC version of the game and preview the OST on bandcamp and then get the OST! PPPPPP and PPPPPPowerup! signed copies! PPPPPPowerup! 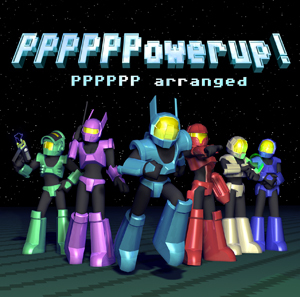 - The PPPPPP arranged album. Yup. It's out. Glowing bright like a shiny trinket. 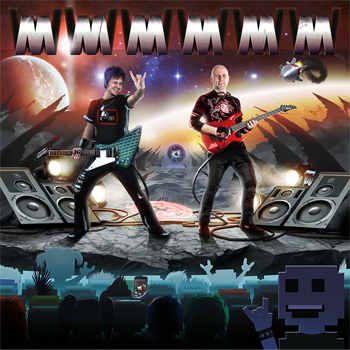 Now available on physical CD too! Awesome. Extreme Road Trip - Race to survive! 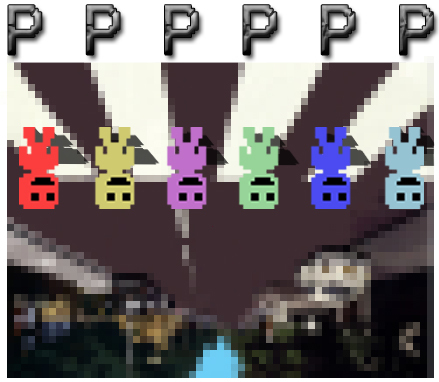 PPPPPP - The VVVVVV OST!